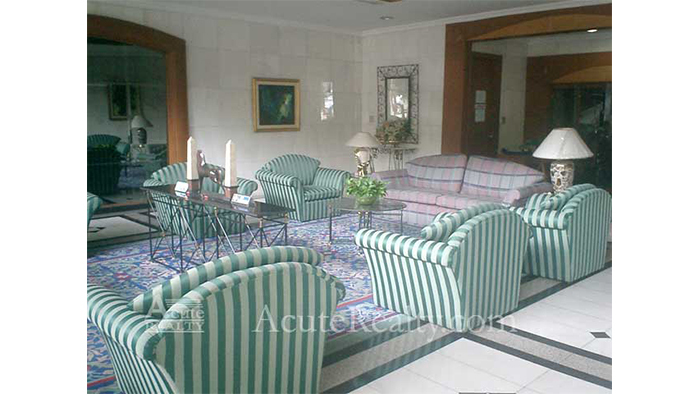 Acute Realty » Lake Avenue Condominium, Sukhumvit Road. Lake Avenue Condominium provides you with a high degree of privacy and exclusive lifestyle, easy accesses to Bangkok’s principal city road Sukhumvit, Ratchadaphisek and Rama IV Road. Closed to Emporium Shopping Center, Robinson Department Store.